(Video 03/08/18) The arrival of spring-like weather has been a boon to Louisiana strawberry growers. 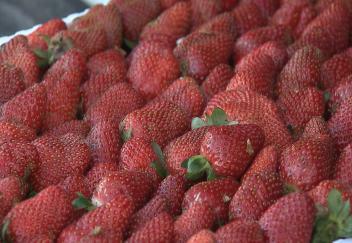 Record cold temperatures in January chilled the crops, but now, the berries are nearing their peak production. Craig Gautreaux has this report from Tangipahoa Parish.